We are largest manufacturers of Confectionery in all over world, the Confectionery served by us, are available in various packing & Flavors. We have Acquired Quality Ingredients from Renowned Vendors to Manufacturer Healthy and Nutritious Confectionery for our Customers. The stunning line of FUN2 Confectionery will overwhelm you with their replenishing taste. These Confectionery make a perfect evening snack and are loved by children. We are different from other manufacturer in that we never compromise quality. The increasing demand of our Confectionery is the evidence of our top-notch quality products. FUN2 Confectionery are rich nutrition and are available in a huge variety. Fun2 Confectionery won’t let you down. 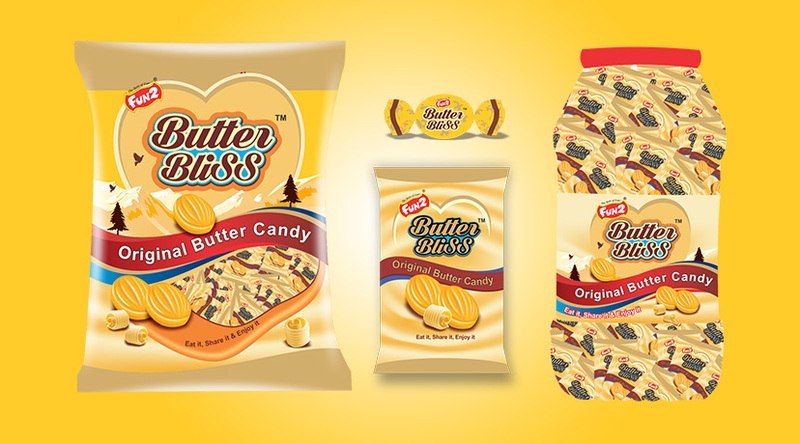 Gratify your sweet tooth and stay healthy with the amazing line of FUN2 Confectionery .